Pets are a big part of family life for most people. Whether you are the proud companion of man’s best friend or if you prefer cats your pets impact the way you live, your emotional well being and how you decorate a home. A fluff monster who drags in dirt and shake themselves on your cream rugs can be a test of patience. Some pets are really very lucky to be so cute when their habits are anything but! While some interior design tips will help your cohabitation along, a few cleaning tips on top will help a lot. If you want the best results, it only makes sense to get the best products. You can certainly spend an hour or two scrubbing a floor with a brush. This makes significantly less sense than whooshing around with a mop floor twist and shout. Pets do produce some unpleasant smells that can get into your linen and soft furnishings. A simple mix of baking soda and water can combat this pretty well.. The best cleaning products are also the simplest. Sprinkle some baking soda onto your pet’s sleeping area, wait 15 minutes and then vacuum. This will make a big difference. 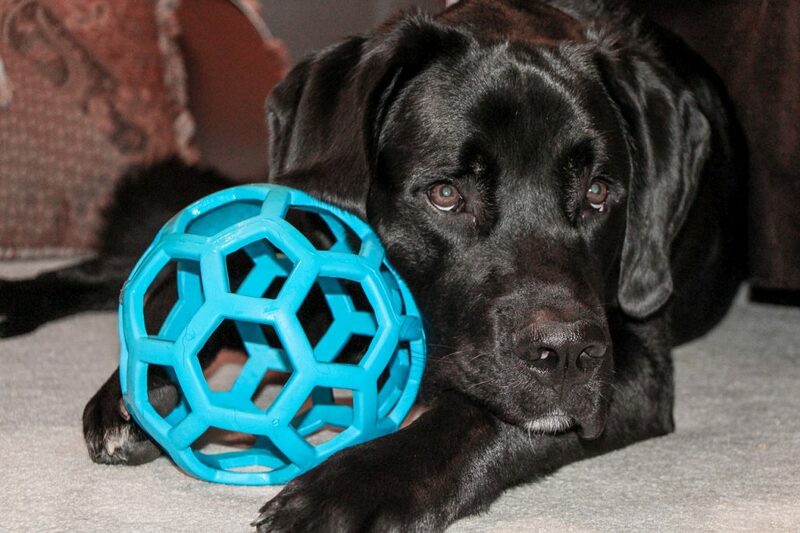 Since your pet is probably quite consistent in their mess-making activities, you should stay on the ball too. Cleaning for a few minutes a day is a lot easier than cleaning for an hour. This will give you consistent cleanliness throughout the week. Pet fur is a major issue for homeowners as it gets everywhere and sticks. Vacuuming a lot is one option. Brushing your pet regularly is probably a lot easier – and it’s more fun for your pet. Use a hard floored area to groom your pet so you can simply sweep up when you are done. And if brushing is too much, you might consider giving a dog hoover a go! If you are sensible, you have probably already house trained your pet so that at least one mess is controlled. But what about the toys all over the house and the scratches in the furniture? You can train your pets to exhibit all kinds of behaviors. Dogs can definitely be trained to put their toys away. By using a treat and praise technique similar to basic training sessions, you can quickly establish a tidy up command. Surprisingly, cats can be trained too as long as you keep the training interesting and praise them a lot. Much like dogs, cats learn that some behaviors are more tolerated than others. By gently pushing them towards a scratching post and away from your furniture, you can quickly change their habits to benefit you both.